Canary Wharf Group has appointed Herzog & de Meuron to design a new residential tower at Wood Wharf, an eight-hectare redevelopment adjacent to Canary Wharf in London. 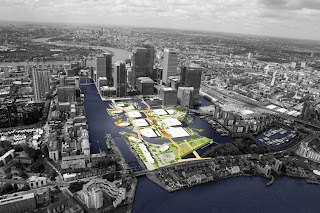 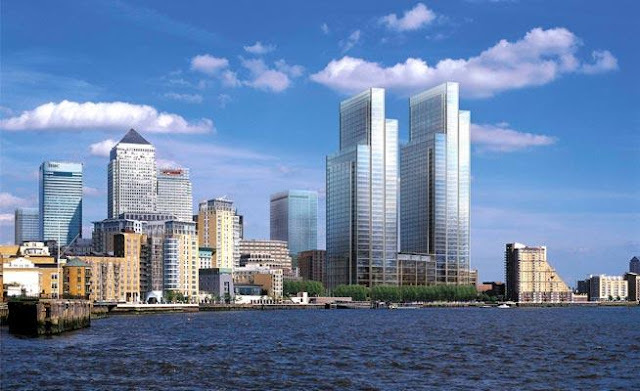 The new high-rise building will mediate between the city and the individual, the public and private, and will inject a new component of daily residential life into the evolving mixed-use Canary Wharf district. It will be both a symbol and the heart of the new Wood Wharf urban quarter, an extension of a dynamic global community and the start of a new vibrant neighbourhood.